Spring and summer are remodeling season here in the Midwest. Homeowners across the Midwest and the Kansas City area look to make changes to their homes that will increase their beauty, comfort, and value. But what are the best remodeling decisions when it comes to ROI? Realtor.org says that many of the most cost-effective remodeling projects in terms of ROI are exterior replacement projects. And all are estimated to recoup more than 71 percent of costs. Blue Springs Siding & Windows explains the details on these best bets to get the most return on your money spent. 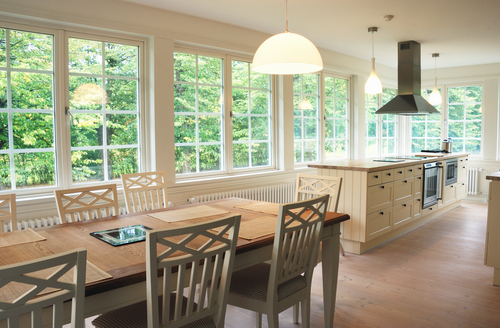 Replacing your old, outdated windows can have a number of benefits. One of the biggest is that you can cash in and save every month on your monthly utility bills when you choose to install energy efficient windows in your Kansas City home. Energy Star research shows that you can save between $75 and $325 a year in this area of the country when you make the switch for double and single pane windows respectively. And you don’t just have to sacrifice beauty for function anymore. 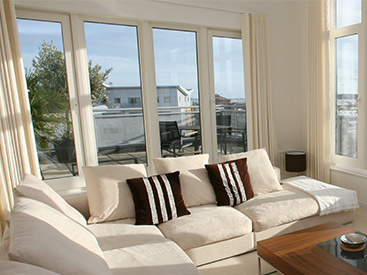 Thanks to top window retailers like Soft-Lite, you can have the best of both worlds. Windows with beauty and brains are a great way to save on your bills and increase your home’s resale value. The average ROI on window replacement, door replacement, and siding replacement is 72% according to Realestate.com. 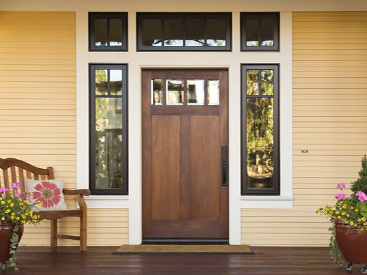 Another major curb appeal booster is replacing your front door. It’s one of the first features people see of your home. It’s the entrance to your castle, so make a great first impression. 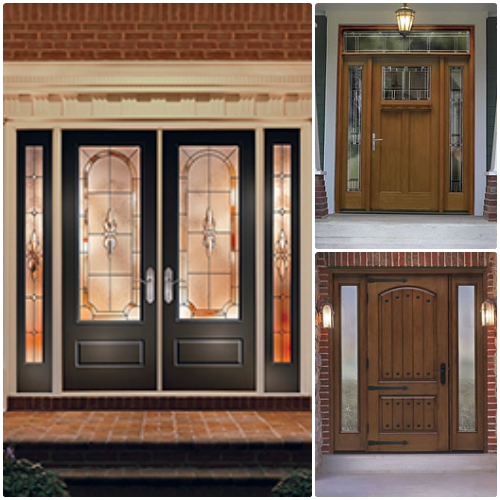 When it comes to front door replacements, you have a lot of options. The most common are wood, fiberglass, and steel. While all are good investments, steel doors seem to recoup the most, with an average of 82% return on investment. Siding replacement can greatly increase your home’s resale value too. 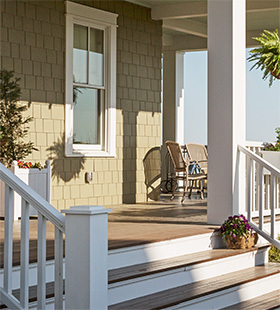 Durable, energy efficient siding can help lower energy costs, diminish maintenance, and boost curb appeal. The one that gives the best return on your investment, according to realtor.org, is fiber cement siding with an average 79.3% ROI, and vinyl siding with an average 72.9% ROI. 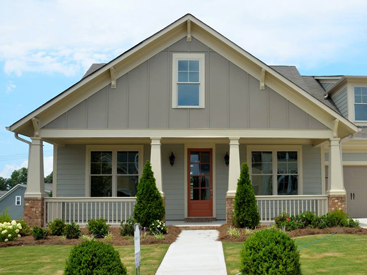 One of the best fiber cement siding manufacturers, James Hardie Siding, comes in many style and color options, even custom color mixing options. You will love the way it looks and lasts year after year. Call Blue Springs Siding & Windows to get moving on your exterior home remodeling projects this season. You can reach us at (816) 228-5225.